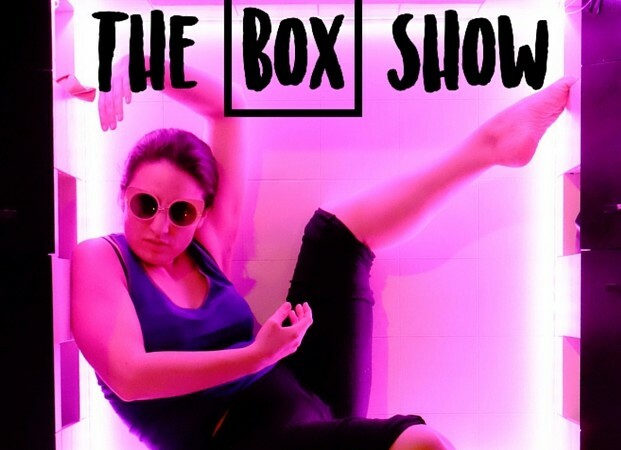 Today on Block Talk, I sat down with the extraordinary Dominique Salerno to talk all things The Box Show, making a return engagement at The PIT! For more on The Box Show, visit theboxshow.org! To listen to the episode, visit iTunes or SoundCloud and subscribe to never miss an episode! 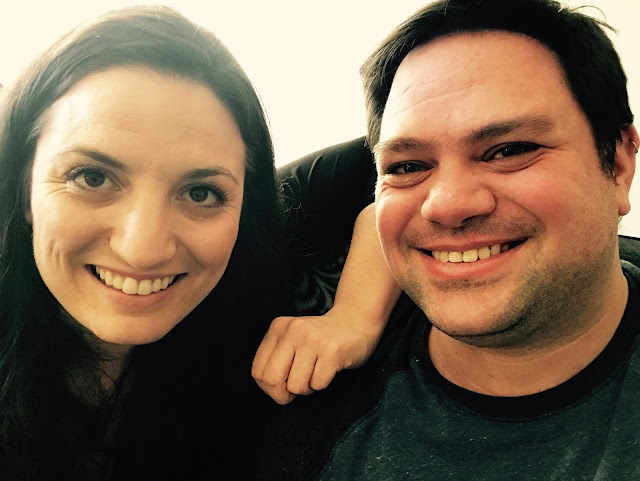 Want to become a PATRON of Theater in the Now? Visit patreon.com/theaterinthenow and learn about all the benefits today!